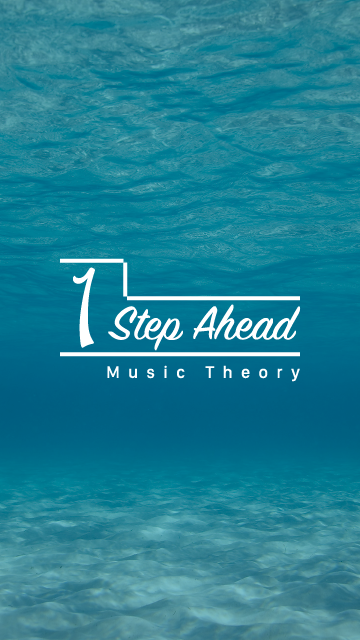 1 Step Ahead takes the technicality out of learning music theory and is taught in a simple every day manner. Designed for people to pick up an instrument for the first time and understand how to make chords all the way through to writing songs. 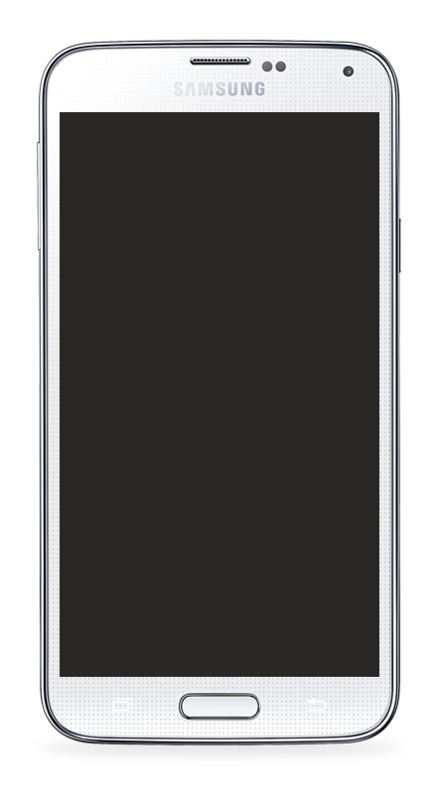 It’s also a useful tool for musicians to be able to have theory on hand, to quickly and easily come up with ideas on the go. You’ll be 1 Step Ahead with music theory in no time!